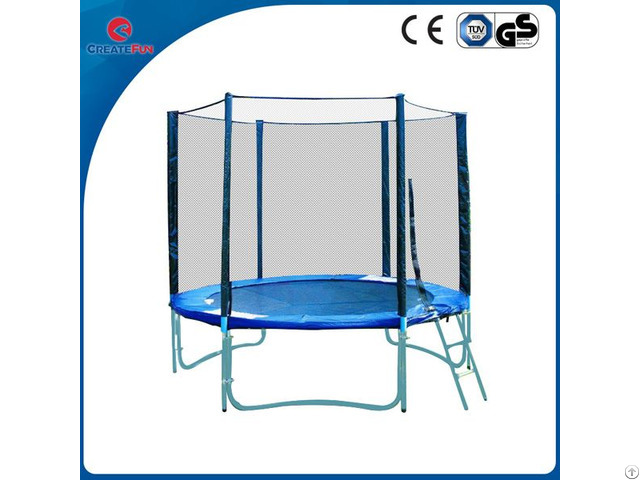 This 8 foot leisure trampoline is ideal for both children and adults. 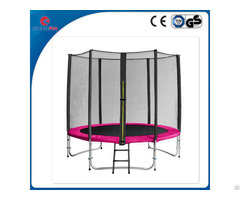 It can provide you with a great way to keep fit and lots of fun. 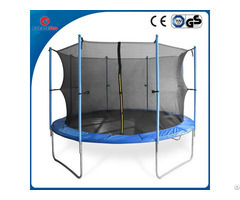 It helps taking exercise to improve your coordination, balance and agility, trims and shapes your legs, and burn calories while improving your cardiovascular and aerobic fitness. Don't hesitate to have it! 4. We finish production within 20~25 days (general time). 7. Container arrived in destination port, Buyer cleared their customs and pick up goods. 8. 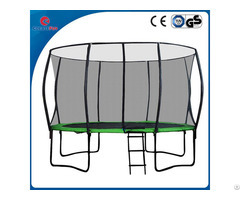 During the selling or After the sale, Buyer could reflect the condition( good or bad news) to us, we will congratulate good news and also deal with complaints instantly, carefully, sincerely.